History’s Willing Advocate: Q & A with The Freelance History Writer. I am honoured to have a wonderful rapport with another talented woman and historian, Susan Abernethy, who shares many similar sentiments and interests in history as I do. I think its fair to say, as Susan recently reminded me, that we could easily have some great conversations on history! Interestingly, I believe that although we write for ourselves, we both hope that there are like-minded readers out there who will share our love for history and story telling. Susan recently took time out of her busy schedule to answer questions I posed to her about her very interesting The Freelance History Writer website and obviously her love for history. The Freelance History Writer’s website is exactly how history should be written and what we all should aspire to emulate! When did you first realize that you wanted to write and share your ideas about history? In life, where do you find inspiration to write? What is the hardest thing about choosing a topic to write about every week? English history is one of those subjects that has had a resurgence in interest in it. Why do you believewe are all so fascinated by it? Who are your five favorite historical figures? Can you elaborate on one? 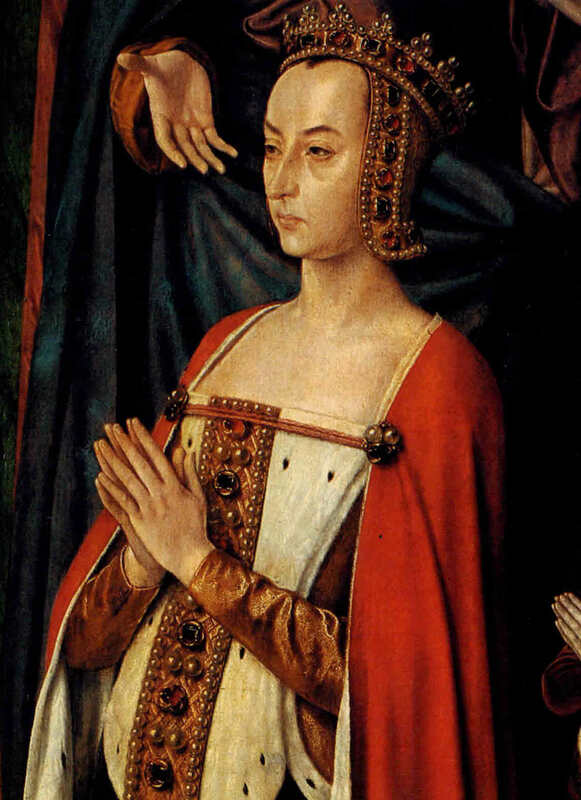 But someone I’d like to highlight is Anne de Beaujeu, the daughter of King Louis XI of France. Louis was your typical run-of-the-mill misogynist but he admired his daughter so much, he named her unofficial regent of France upon his death. She ruled in all but name for her younger brother Charles VIII. France was a political mess during her governing years but she managed the economy and all the quarrelsome, discontented nobles with immense self-assurance. She also managed to annex the valuable duchy of Brittany into the royal domains of France. I think her talents as an effective leader are not recognized enough and she deserves a full-fledged biography. If you could live one life of somebody historically important, who would it be and why? Women have played a major role throughout history, but are often overlooked in favor of history through a male point of view. More so than ever, I am inspired by writers who are helping to readdress this imbalance. How important is it for us to talk about the amazing women from our past? “Well I think it is very important. Women in history have not only been overlooked but some have been unfairly slandered by chroniclers in their efforts to promote their agendas. This ends up being perpetuated by successive historians. It seems like it’s only in recent years this is changing and historians are working to seek out the sources and reinterpret them. It seems Susan that you are obsessed with history, as much as I am, but if you had to specialize in one field, which would it be? France has had many watershed moments throughout its history. It is a topic that you seem to spend a lot of time writing about. Is there one moment for you that stands out as one of the most interesting or significant? “There really are many seminal moments in French history as you say Robert. It seems to me there is genuine significance in the annexation of the duchy of Brittany into the kingdom of France. For centuries the Bretons refused to accept French suzerainty. They had their own language, laws, tribunals and institutions. Brittany paid no taxes into the French treasury and their churchmen resisted any attempt to force their inclusion in the Gallican church. Who are your literary ‘heroes’ and how have they shaped the way you view and write about history? Finally, apart from asking you the obvious question about what are you working on next, instead I would like to ask you, do you have any interest in the history of lives of the Byzantines, a topic close to my heart? There are a number of amazing women in its history and their story desperately needs to be told! A huge thank you to Susan Abernethy for her patience, time and contribution. You can visit or contact Susan via her website The Freelance History Writer or you can discover the latest news via her tweeter account @SusanAbernethy2. Photo credit: The header image is a portrait of a young Queen Elizabeth I. The middle image is Anne de Beaujeu, the daughter of King Louis XI of France. 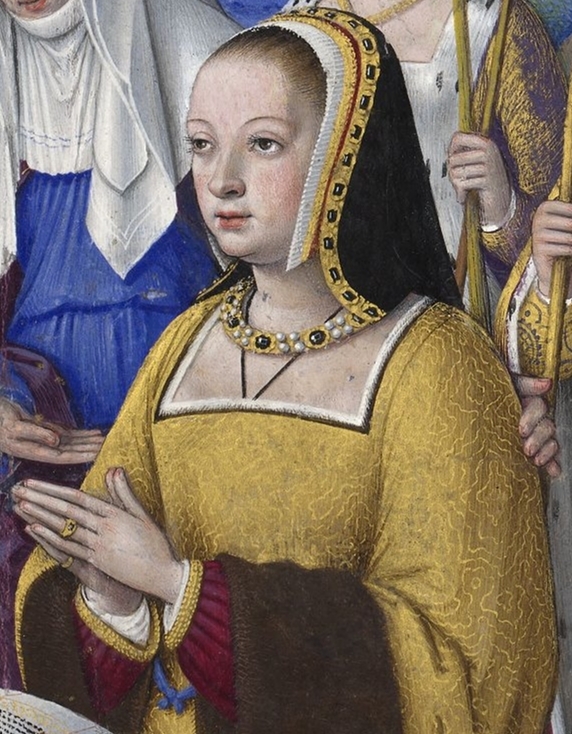 The third image is Anne of Britany, who played a key role in the fall of the duchy to France. All images are in the public domain. Tomislav is a favourite of mine too. He oversaw the crucial battle of the Bosnian Highlands in 926 against Simeon I of Bulgaria. It saved Croatia and the Byzantine State!